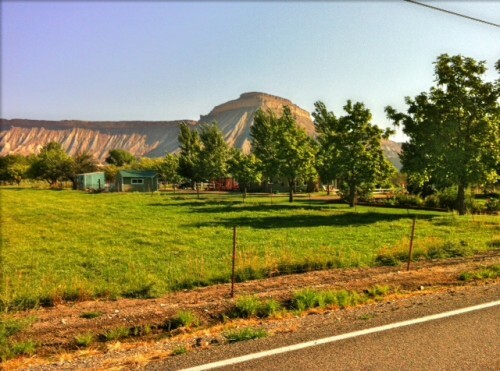 August 25, 2015 – The 27th Annual Tour of the Valley bike ride will be held in Grand Junction, Colorado on August 29, 2015. 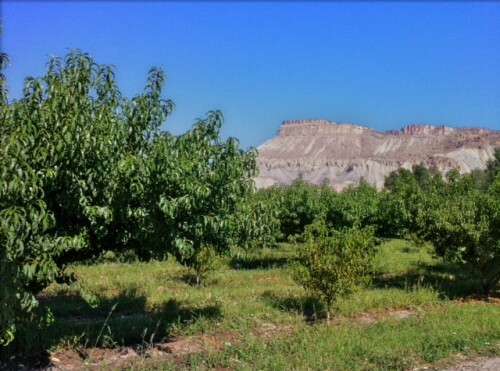 The recreational bike ride travels through the Grand Valley and is a fundraiser for Community Hospital of Grand Junction. Tour of the Valley: Cyclists who have enjoyed the Tour of the Valley over the past 26 years know what spectacular cycling the Grand Valley offers. Our beautiful valley encompasses an inspiring variety of landscape that is sure to rouse your cycling spirit; from the rolling vineyard hills and peach orchards of Palisade and the farm fields of Fruita, to the spectacular sculptured canyons and red rock spires of the Colorado National Monument, a unit of the national park system, you will be in awe of the landscape diversity of this magical valley. CU: What are the highlights? What are the ride distance options? 11 a.m. – 4 p.m. – Sign-up for a free mini-sports massage after your ride (generously provided by) Intellitec College. Massages are offered on a first-come, first-serve basis. 11:30 a.m. – 4 p.m. – Post ride BBQ served at Canyon View Medical Plaza. Tents, tables and chairs will be set up, guests are encouraged to bring blankets and chairs to enjoy the post-ride party; music, beverages and snacks. Live music by Zolopht, beverages provided by Kannah Creek and Palisade Breweries. Drawings for prizes will be held between 1 – 3 p.m.
NEW This Year!! Please join us for a pre-ride party! The pre-registration party will be held on Friday, August 28th from 4pm to 8 pm at Candlewood Suites (654 Market Street, Grand Junction, CO 81506). Riders can pick up their registration packet and enjoy light appetizers and beverages.